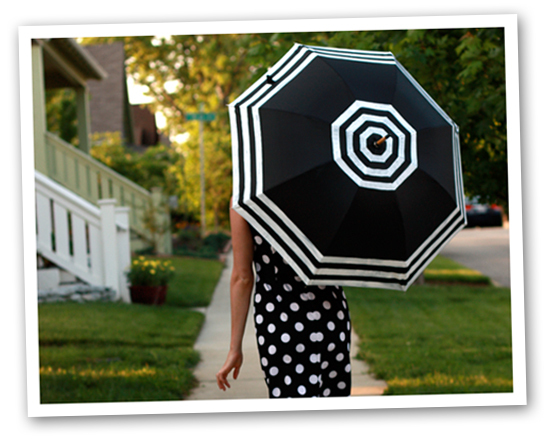 Turn your own plain and simple umbrella and turn it into a stylish accessory to protect you from rain or sunlight. You can do this beautiful and simple gift by using paint and a fabric umbrella. You can make almost any design you want. Just pick up a style and paint it on your umbrella. Remember to choose a fabric one, if you don’t it is probably going to end up in a mess. A pouch is always useful. It does not matter if you receive one for Christmas or Birthday, when a present is useful, it is always welcome. 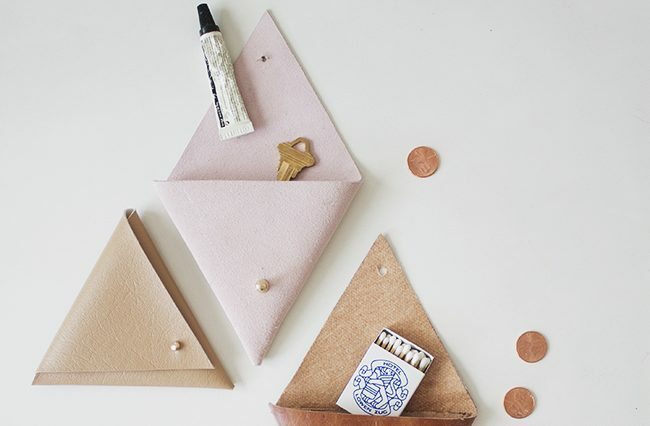 With only 15 dollars you can buy all the stuff you need to make a leather pouch. You can cut it in different shapes for your loved ones. Tie strings and safety pins in different forms to tell beverages apart. 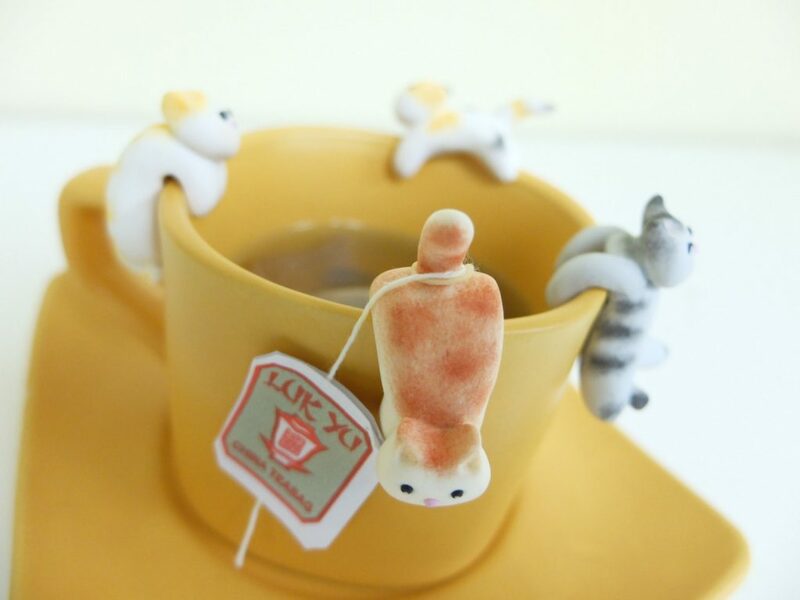 This is a very useful and easy to make gift that you can customize with your own design. You can give little flasks of vodka with different flavors. It is a small detail to enjoy the holidays enthusiasm. 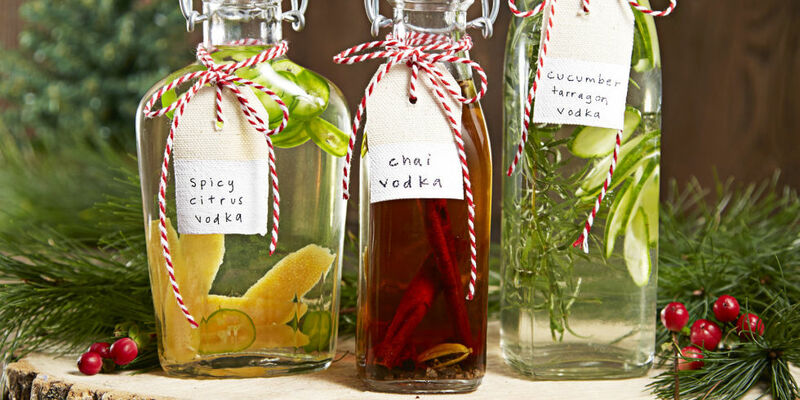 Give some flavor to the holiday seasons with a little booze. The best way to reach someone’s heart is through food. 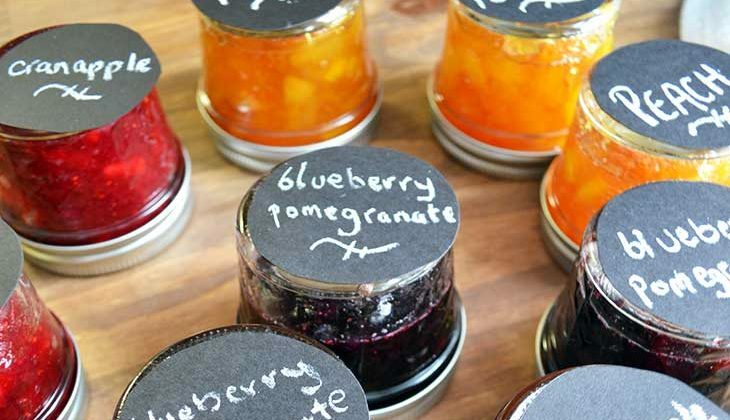 Make a delicious homemade jam and give it as a present to those you love. You can choose the flavor you love the most and train your cooking skills as well as give a yummy present. This entry was posted in Do-it-yourself and tagged Curiosities, Hand-made gifts, Presents by Juan Martínez (Google+). Bookmark the permalink.